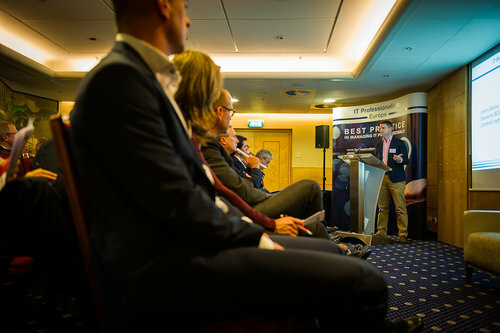 The ITPE launch event was held in Amsterdam, on 24 November 2016, to inaugurate the new initiative. 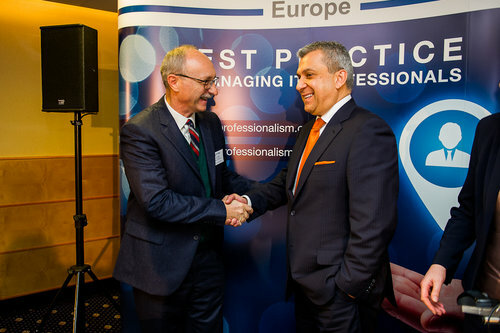 ITPE was launched to bring together key stakeholders to work together to highlight the urgent need to improve IT professionalism, to ensure that Europe benefits from the digital revolution. Companies consistently report difficulties in finding qualified IT professionals in Europe. This demand will only grow in years to come. In addition, the technologies that apply to IT and the skills they require are continually changing. Unfortunately, the IT profession itself has not kept pace. This poses a massive risk for both society and the economy. Steps must therefore urgently be taken to mature the IT profession. This will not happen overnight, but now is the time for engagement and action. Otherwise, Europe will miss out on the benefits that the digital revolution can provide. CEPIS has therefore launched ITPE to address the problem. The network gathers organisations that are concerned with managing IT professionals. 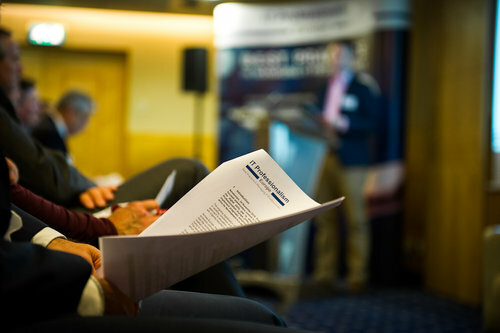 These organisations expressed their continued commitment to fostering IT professionalism in Europe, to bridging the digital skills gap and empowering European business and society. They firmly believe that ITPE is the ideal vehicle to do so. They have agreed to work together to highlight the urgent need to improve IT professionalism and ensure that Europe truly benefits from the digital revolution. 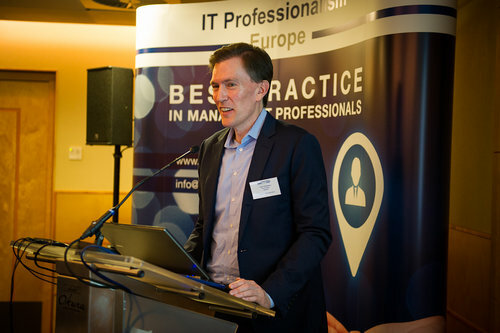 Ultimately, ITPE will help to close the digital skills gap and address the shortages experienced in Europe today, as well as generate a workforce with the skills and competences that employers need tomorrow.